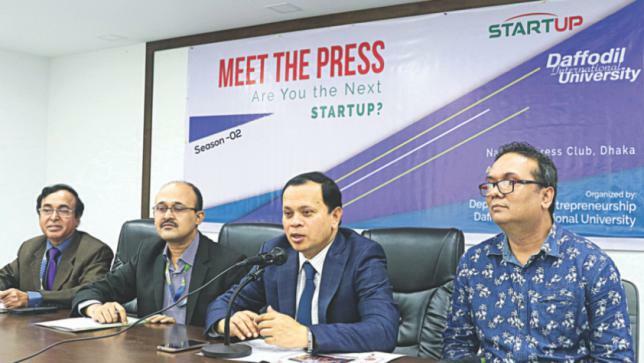 Setting a milestone by moving onto the row of developing countries from being one of the least developing countries in the world, Bangladesh has crossed some critical impediments in the path towards its social and economic development. However, number does not always speak for volume. There are aspects of the development process which need to be analysed to understand how the process works. Over the time, some development moves have worked magically, some had failed drastically. 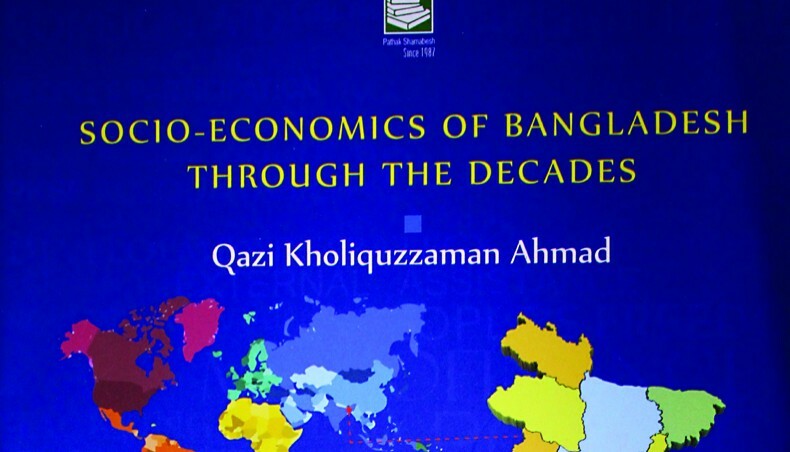 Qazi Kholiquzzaman Ahmad discusses these aspects in 26 articles in his book Socio-Economics of Bangladesh through the Decades. Published by Pathak Shamabesh Dr. Akm Nuruzzaman reviews why this book might a good read. An understanding of the nature and causes of development of a nation lies at the heart of designing its own and often global economic and social strategies. The lessons learned from the previous experiences therefore are important to develop further for any country. Bangladesh, a small country of South Asia, made a significant progress in all indicators of development, which has been termed as a ‘development wonder’. The efforts that are taken to develop Bangladesh over the years have been attracted by international organisations, global leaders and development experts. To continue this progress, the government of Bangladesh recently has planned to transform this country into a middle income nation by 2021 and a developed country by 2041, where sustainable development is the core of all development efforts. Human dignity is the centre of all activities that have been designed to achieve the sustainable development goals by 2030. In this backdrop, this book has given an opportunity to look back at the development history of Bangladesh. This book has not only documented the past success stories, but also mentioned some initiatives that were regrettable. This book includes 26 selected articles on various aspects of socio-economics of Bangladesh, written during a period from 1979 to 2017. This influential book documents and analyses a wide range of development aspects. Though it is a difficult task to classify these articles into different groups, but it largely covers poverty, human development, rural development, technology, national policy, inclusive development, small and medium enterprise, microcredit, and development partnership. He argued in many instances that for better participation in policy formulation partnership with government, nongovernmental organisations (NGOs), and other civil society groups need to be established. 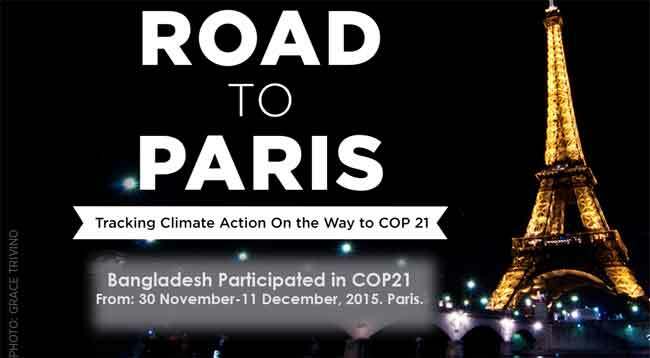 The writer has a strong belief about pro-poor policy development through the participatory methodological approach. The writer believes, as many others do, that the poor have a very clear idea of what they want. They are able to analyse their poverty, suggest solutions, and prioritise policies. The poor want an opportunity to transform their lives. They have a long overlooked capacity to contribute to the analysis of poverty and without their insights we only know a part of the reality of poverty, its causes, and their survival strategies. He voiced the need for an equitable development in many different articles. A list of references are given for more in-depth information. In different chapters, a number of tables summarise the experiences of past development activities. This book has a number of case studies on various development issues which help readers to find a clear picture and understanding about the development trend of one of the least developed countries, i.e., Bangladesh. Basically, this is an academic book for academics, for the aspiring youth working in development sector, and also for those non-academic readers who are trying to understand the development trend in a very practical way. The writer has attempted to write those articles in a way so that common readers can understand the situations and identify the development priorities. The lucid language makes it an easy read. This book might be an assistive read for policymakers who wish to understand the development of Bangladesh. The writer also mentioned that ‘there are certain fundamental issues dealt with in these articles, which need to be further analysed for policy and programming guidance in the changing circumstances. Some of those are: poverty eradication and human development, inclusive social transformation, development partnership, development strategy and the role of external assistance, the promotion of small and medium enterprises (SMEs), and inclusive and appropriate financing focusing on the downtrodden”. And the writer believes that the development and policy change inherently linked to the political process in any country. In that perspective, this book is an advanced addition in development research. However, some may have different views on the arguments that he mentioned in the articles, but these articles have created an environment for further discussion. Every social scientist may have different views and perspectives to look at the issues of socio-economic development of a country. 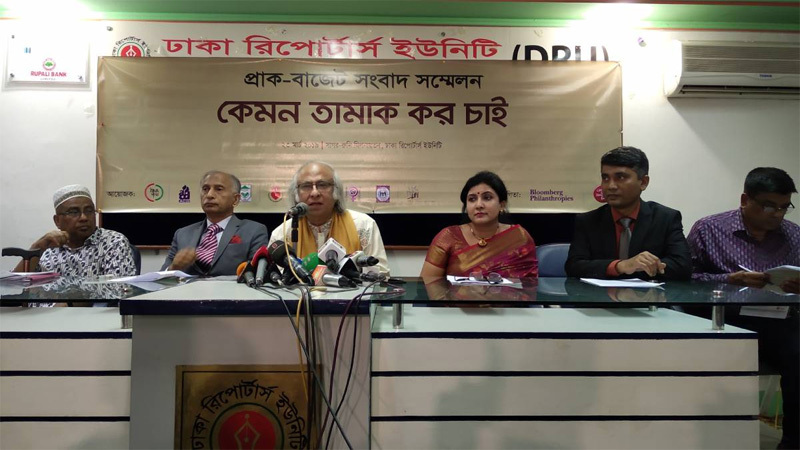 The writer, Dr. Qazi Kholiquzzaman Ahmad, a renowned economist, development thinker and specialist on climate change, is the Chairman of Palli Karma-Sahayak Foundation (PKSF), an apex development organization working in Bangladesh. He writes articles and publish books frequently on different aspects of sustainable development at large. It may be mentioned that two books have been published in this series under titles: Sustainable Development and All That and Environment, Climate Change and Water Resources. I hope this book will find well circulation in terms of necessity and understanding the development in a very practical way, not only in the context of Bangladesh, but also in the context of developing countries, which have similar socio-economic circumstances. Dr. Akm Nuruzzaman is currently working with PKSF as the deputy general manager of program.